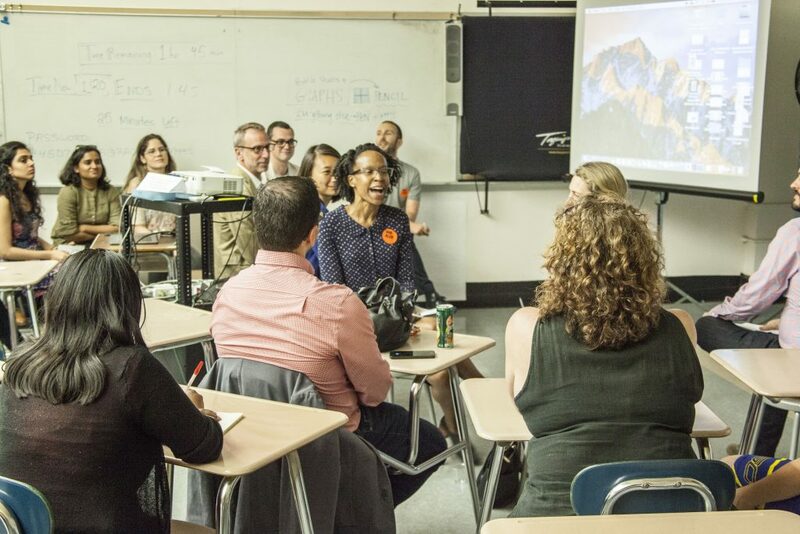 Future Planners Founder Aminah Ricks speaks about the value of engaging children in the urban planning process. Her extensive experience and multi-disciplinary approach to working with children of all ages in the practice of urban planning give her a unique perspective. She has spoken before groups of architects, developers, planners, politicians, educators, and community groups. Her particular combination of professional training and personal passion make her a credible and dynamic voice. 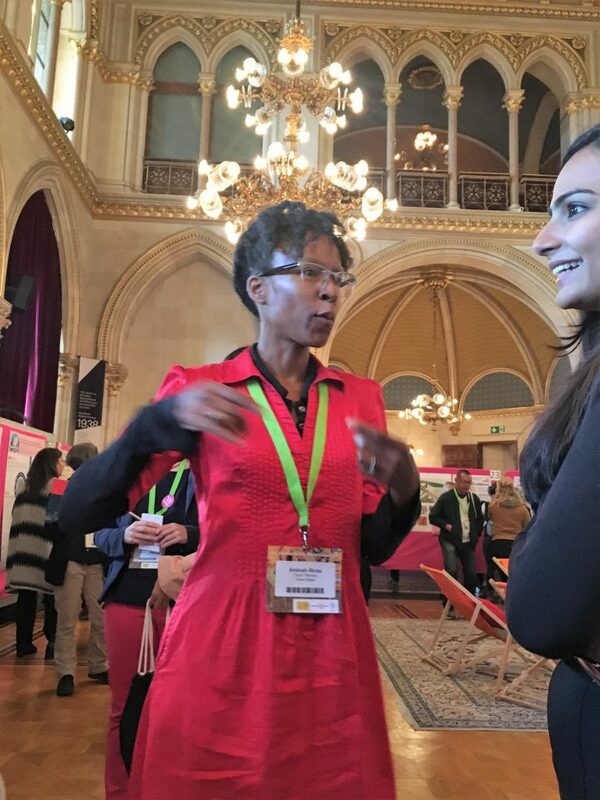 Aminah is fluent in English and Italian and has given talks and run workshops in both languages. A group of 5 -7 year old children will gather for a neighborhood tour and discussion of this private development area in Fort Greene Brooklyn. Future Planners was hired by one of the children to host the event. From analyzing the street, to the green and recreation areas, and finally the playground, kids will be challenged to discuss their ideas on how to improve this area. Further, once indoors a session of various model building areas will provide inspiration for taking their concepts into concrete form. Event culminates with leave behind building materials for the children to continue exploring their thoughts on neighborhood design. Act.Now will provide the space for dialogue – frank, open, uncensored, and on equal terms – between the Mayors and civil servants of the NOW Mayors’ Network (Europe, the Balkans, North Africa and the Middle East), local, regional and international politicians, policy- and decision-makers, educators, experts, representatives of GOs and NGOs, and a large international group of young people from Europe and the MENAT region – around the main topics of participation and education. 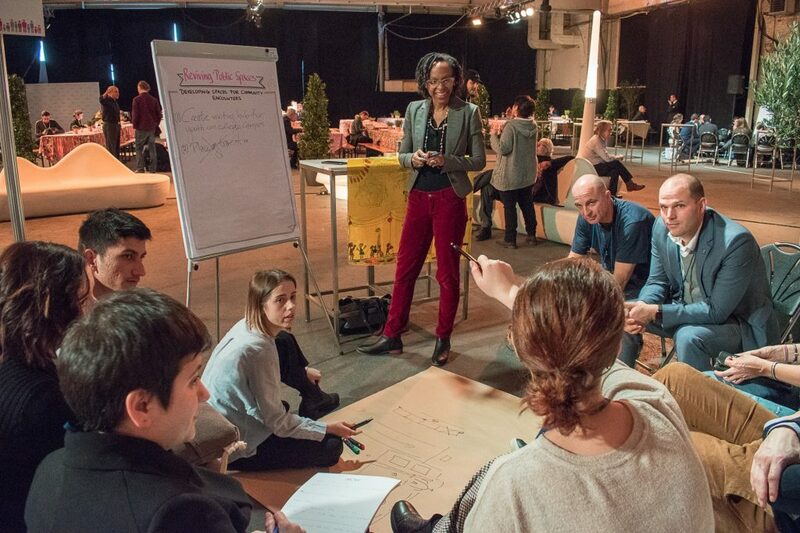 Young people are underrepresented in decision-making processes which affect them, although their engagement is crucial to democracy. Our aim is to co-create and develop bold ideas and projects, jointly lead by young people and municipal and educational institutions, to shape the societies they are going to live in. Playgrounds are built for children, so why not allow children to become the architects of the only space in the public realm that is truly theirs? 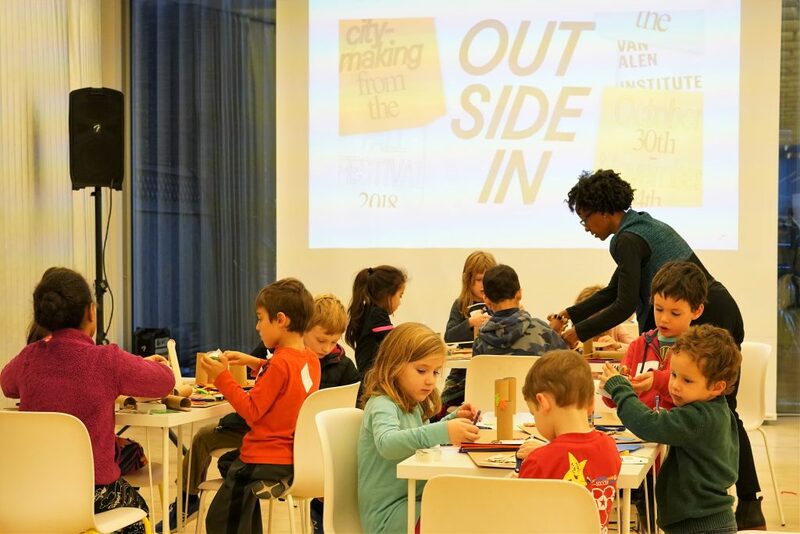 Van Alen and Future Planners present this three-hour hands-on workshop, Make YOUR Playground, to turn on young imaginations and consider the multitude of priorities for playground planning. Participants meet at VAI and then walk to explore Madison Square Park’s Police Officer Moira Ann Smith Playground. Hands on building of models back at VAI and box lunch included. 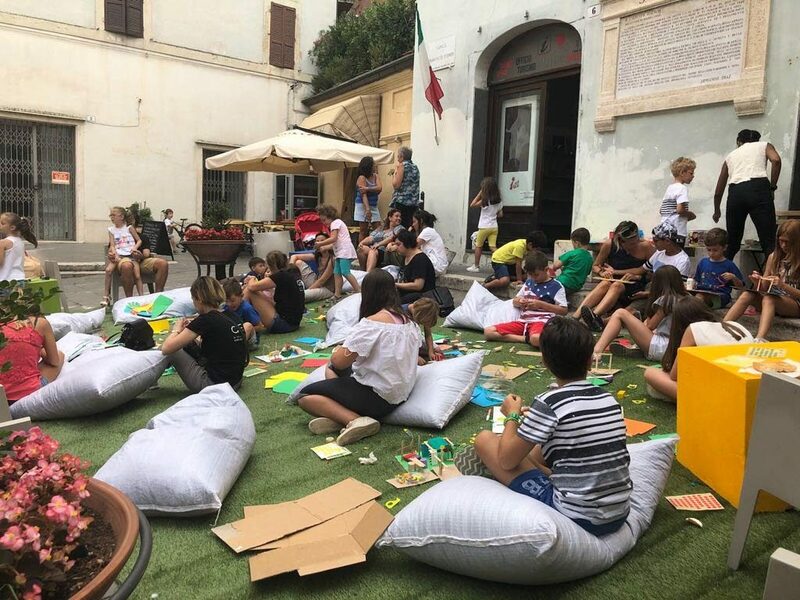 An Italian language presentation/workshop with young children of Spoleto, providing a hands-on project for them to design improvements to resolve the lack of integrated play-spaces and playgrounds in the city. The day will culminate in a talk to residents and a proposal to be shared with key politicians in City Hall, providing valuable insights to make Spoleto more kid friendly. 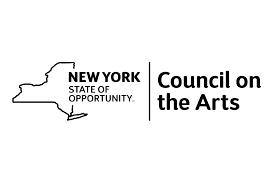 Juror for flash design competition in NYC which invites multidisciplinary teams of urban planners, architects, designers and artists to propose design solutions for moving traffic, pedestrians, bikes, and buses safely in the Lower East Side of Manhattan with the impending L subway shutdown. 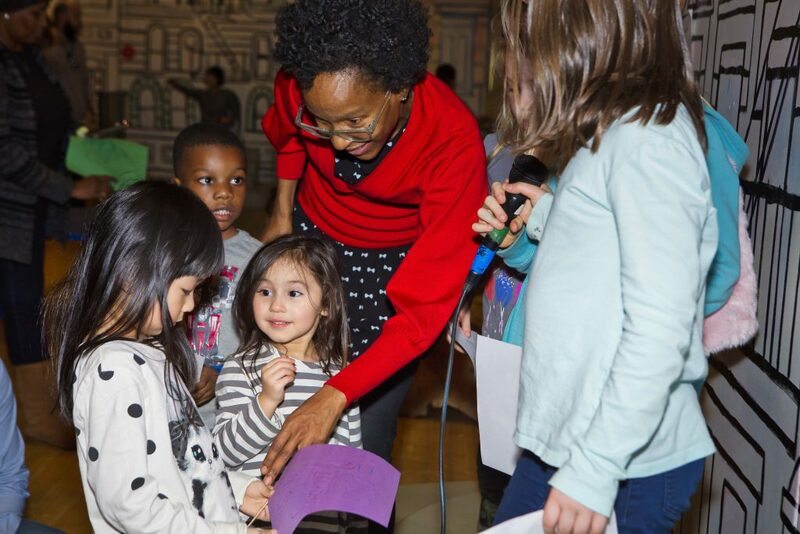 Children listen to stories about Martin Luther King Jr. and design a protest sign that promotes friendship and equality in their neighborhood. Group activities followed by a peace march around the Brooklyn Children’s Museum. 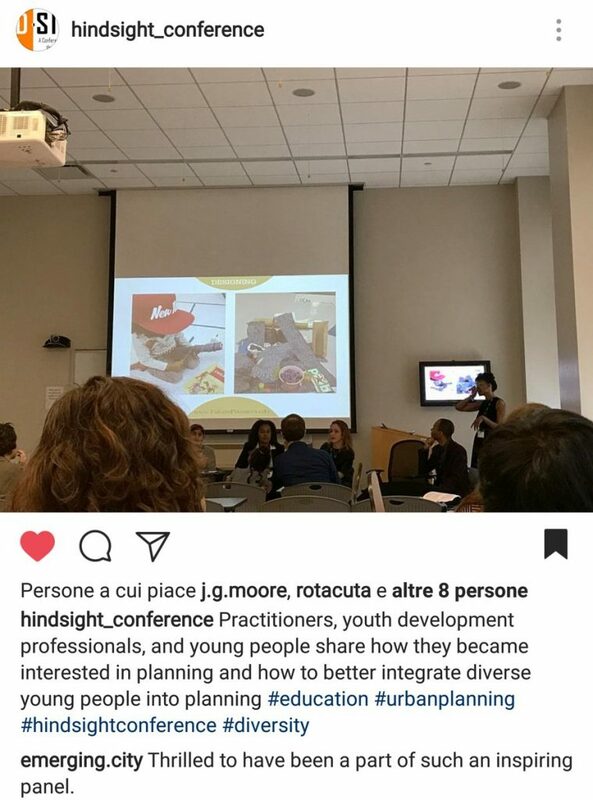 This session brings together a diverse group of planners and youth development professionals to present on the need to plan safe, healthy and inclusive cities with and for youth informed by their perspective. The session will begin with each panelist briefly introducing themselves and speaking to one or both of these dimensions. The rest of the session will be a chance to ask questions, and to hold a discussion and sharing of strategies that folks on the panel and the audience have used to engage youth.